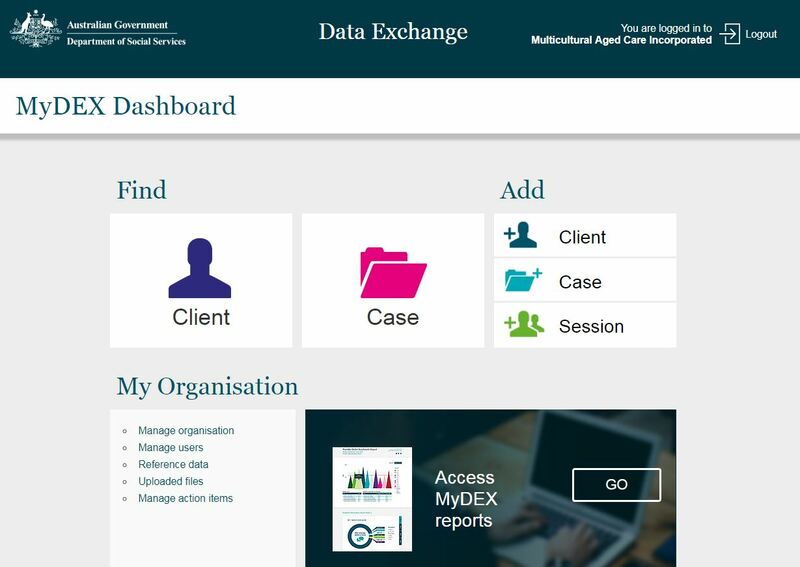 Multicultural Aged Care (MAC) is holding a special session on the Commonwealth Home Support Program (CHSP) Data Exchange system reporting. The session will be delivered on Wednesday, 28 March 2018 2:00-4:00pm. Outputs reported align with the Data Exchange Protocols Appendix B guidance. There are minimal ‘unidentified clients’ recorded. Data has been reported for relevant outlets. ensuring data is complete and accurate before the end of the period.